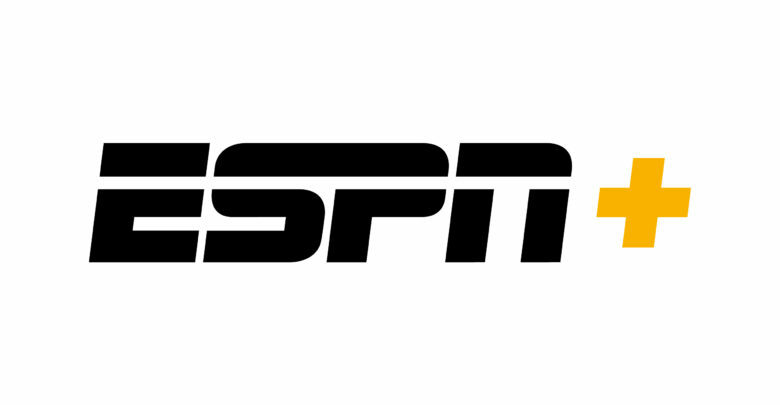 ESPN+ to Launch April 12, Bringing Sports Fans More Live Sports, Exclusive Originals and On-Demand Library – All for $4.99 Per Month - ESPN Press Room U.S. NOTE: Correct reference is “ESPN+” not “ESPN Plus”. ESPN+ logos available to download here. PGA TOUR LIVE GOLF – 50 DAYS OF COVERAGE FROM 20 PGA TOUR EVENTS: Beginning at the RBC Heritage, golf fans will be able to follow the rest of the 2017-18 PGA TOUR season and the race for the FedExCup. Coverage will include 50 days of live competition from 20 PGA TOUR events including, THE PLAYERS Championship, the Memorial Tournament presented by Nationwide, WGC-Bridgestone Invitational, the FedExCup Playoffs and several more. Coverage will include Featured Groups during Round 1, Featured Holes coverage during Rounds 1 & 2 and, for select events, Featured Holes coverage during Rounds 3 & 4.